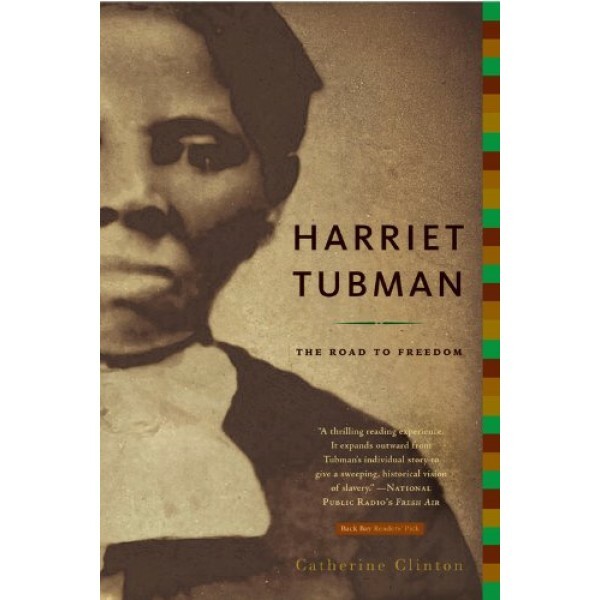 Celebrated for her courageous exploits as a conductor on the Underground Railroad, Harriet Tubman has entered history as one of nineteenth-century America's most enduring and important figures. But just who was this remarkable woman? To John Brown, leader of the Harpers Ferry slave uprising, she was General Tubman. For the many slaves she led north to freedom, she was Moses. To the slaveholders who sought her capture, she was a thief and a trickster. To abolitionists, she was a prophet. 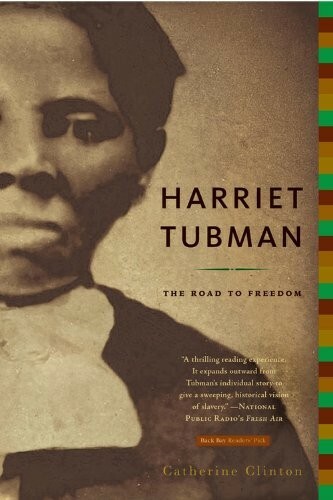 Now, in a biography widely praised for its impeccable research and its compelling narrative, Harriet Tubman is revealed for the first time as a singular and complex character, a woman who defied simple categorization.